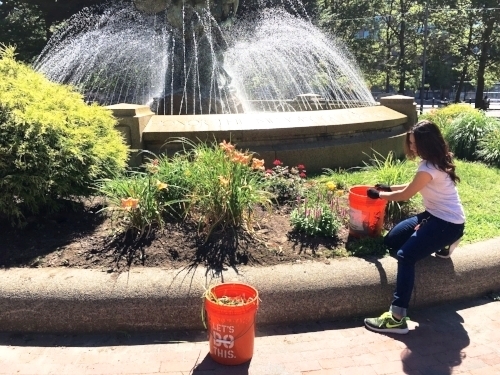 Dedicated to improving the quality of life for residents & businesses in downtown Providence. 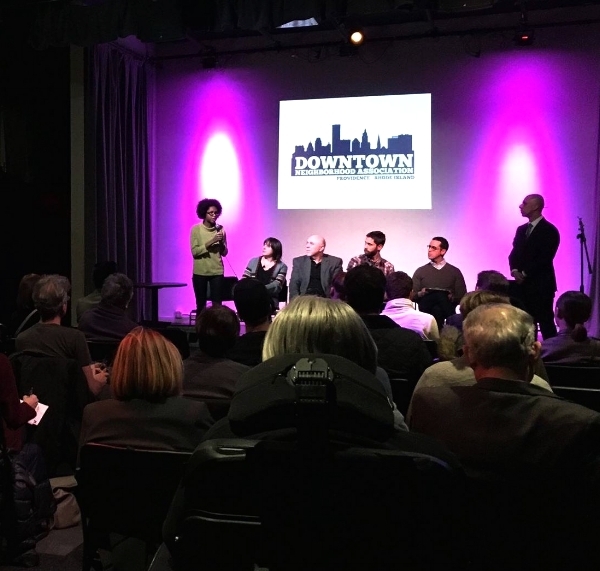 In addition to serving as a catalyst between businesses and city departments, the DNA plays a key role in strengthening downtown residents’ sense of civic responsibility through community-building improvement projects. 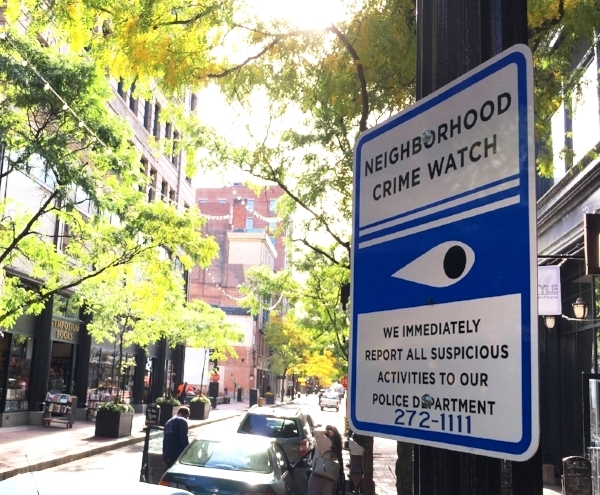 Volunteers work directly with city officials to address longstanding safety concerns. 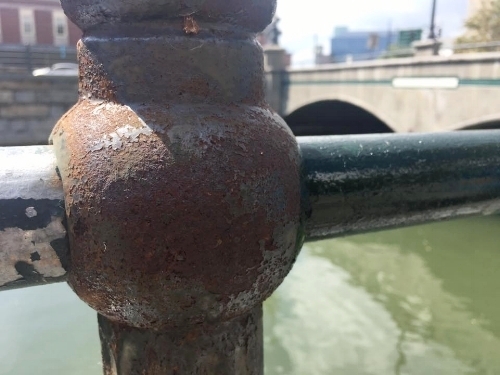 The most significant contribution to the fabric of downtown are the ongoing Riverwalk Restoration Projects. & get to know your neighbors and local business owners!